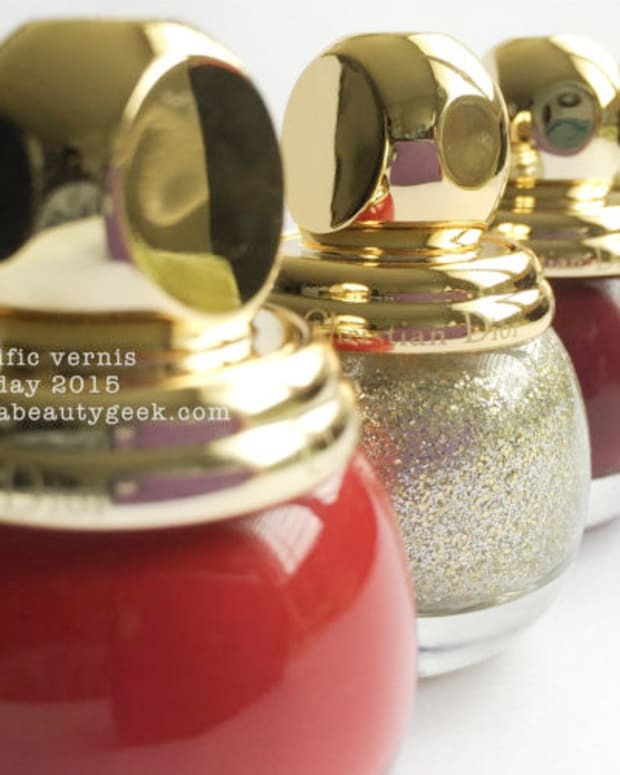 How about a luxury ode to the autumnal colours of Paris, at your fingertips? 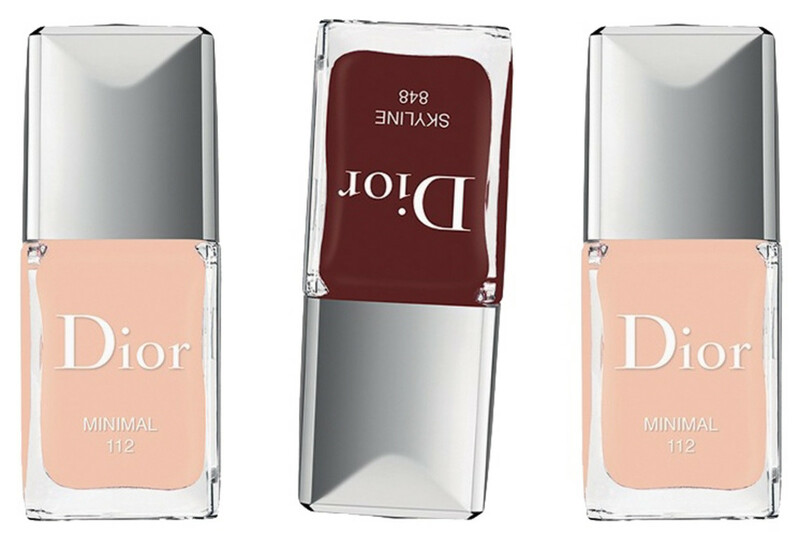 The Dior Skyline Fall 2016 collection is very nearly upon us, and in Canada it features two limited edition shades of Vernis. 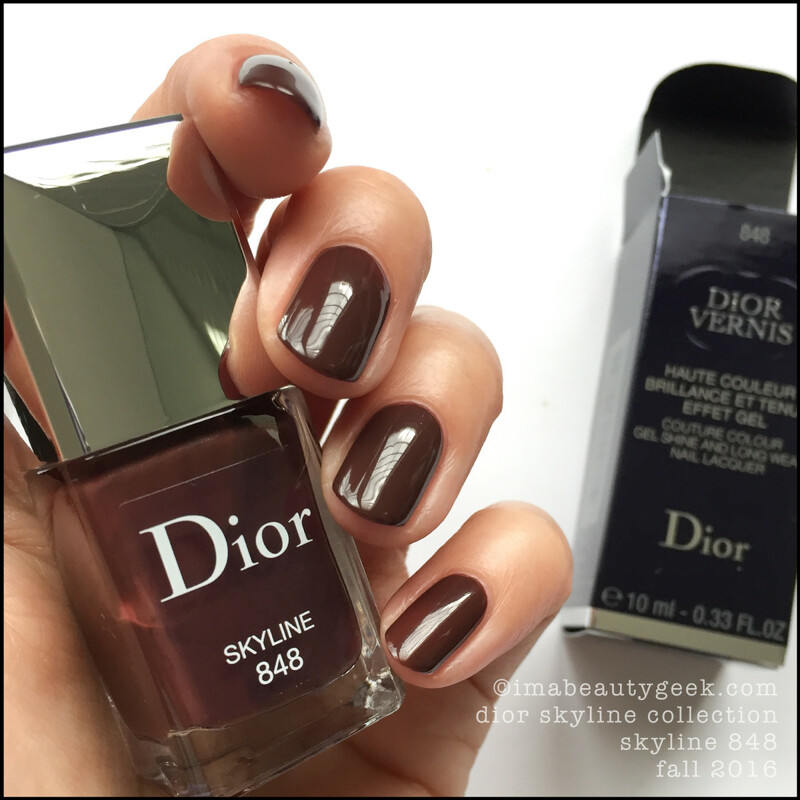 Dior Minimal 112 – Dior Skyline Collection Fall 2016 (above). This brush. I die. So good. 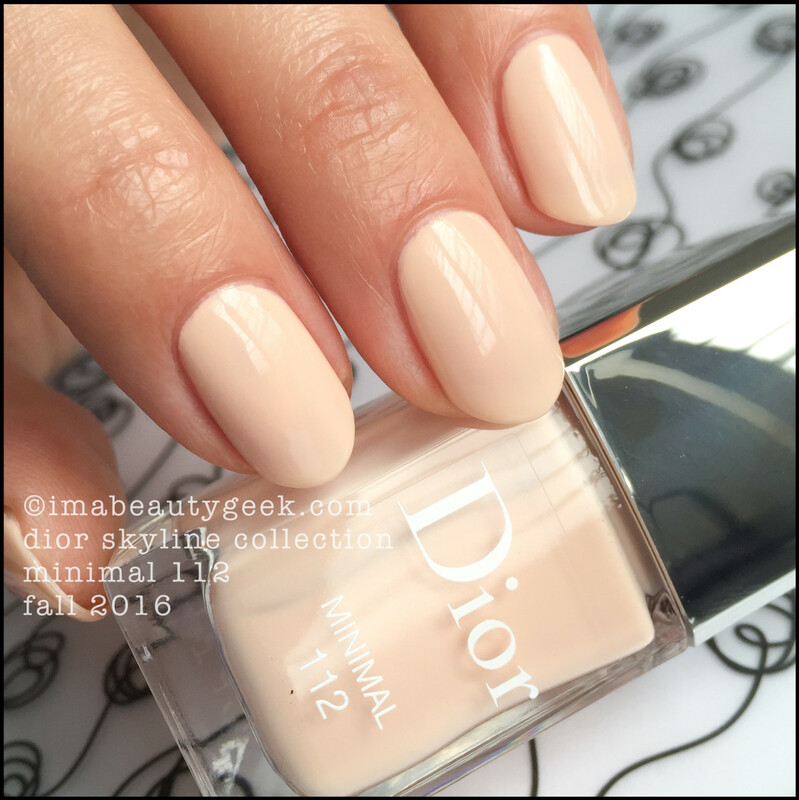 This is two coats, and while the colour might not be the best thing for my particular skin tone, it’s lovely, creamy and dreamy. 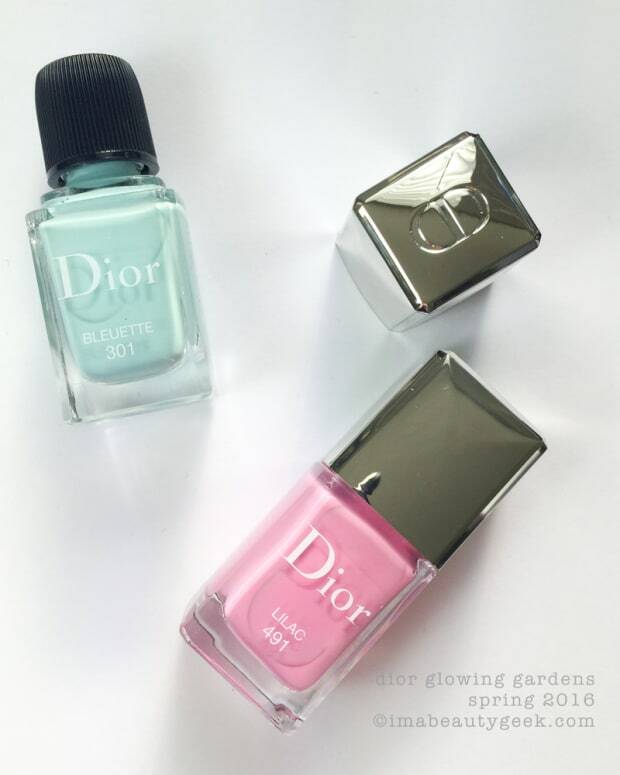 Dior Minimal 112 Vernis (above). 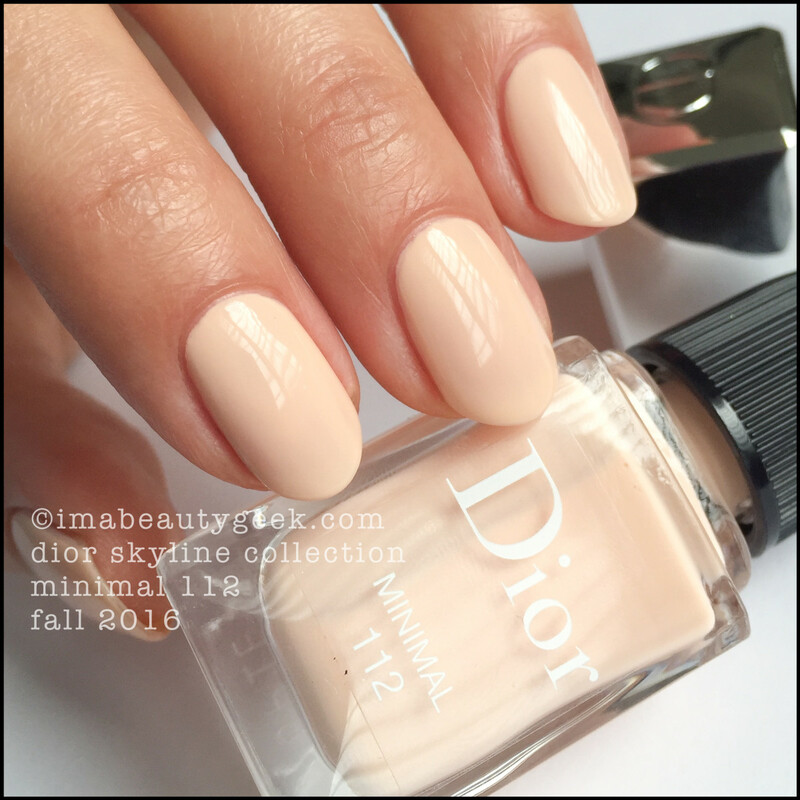 Often shades that have this much white in them can be a challenge, but somehow Dior has figured out how to create a magical formula/brush combo. 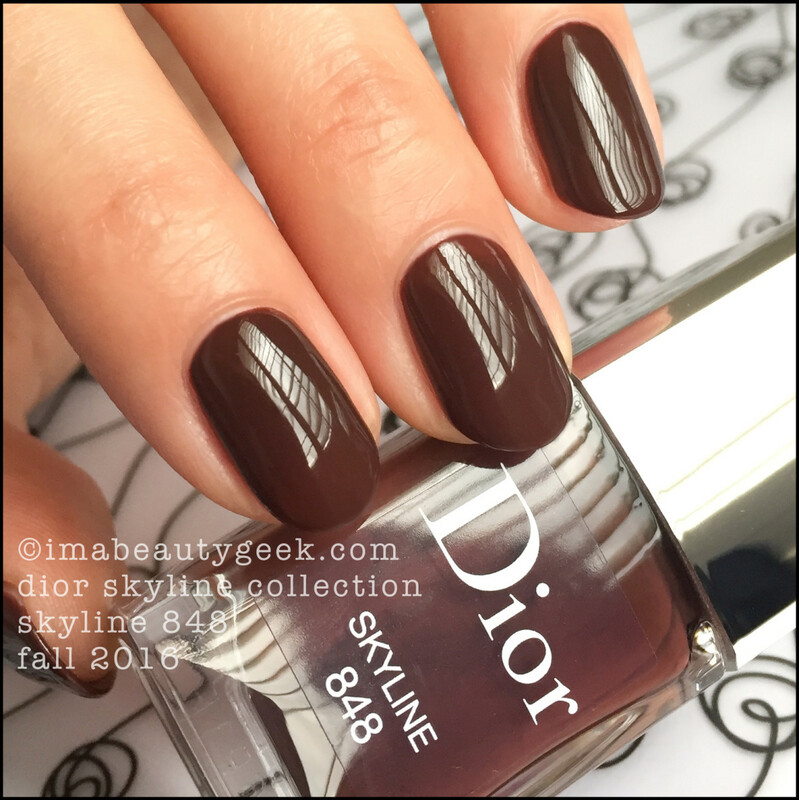 Dior Skyline 848 – Dior Skyline Collection Fall 2016 (above). I don’t quite know what to call this colour. It’s not just brown; it has an oxblood undertone. It’s not blackened; there&apos;s a hint of brick. Ooh, maybe it&apos;s chile-chocolate brown? Whatever, it’s autumn. 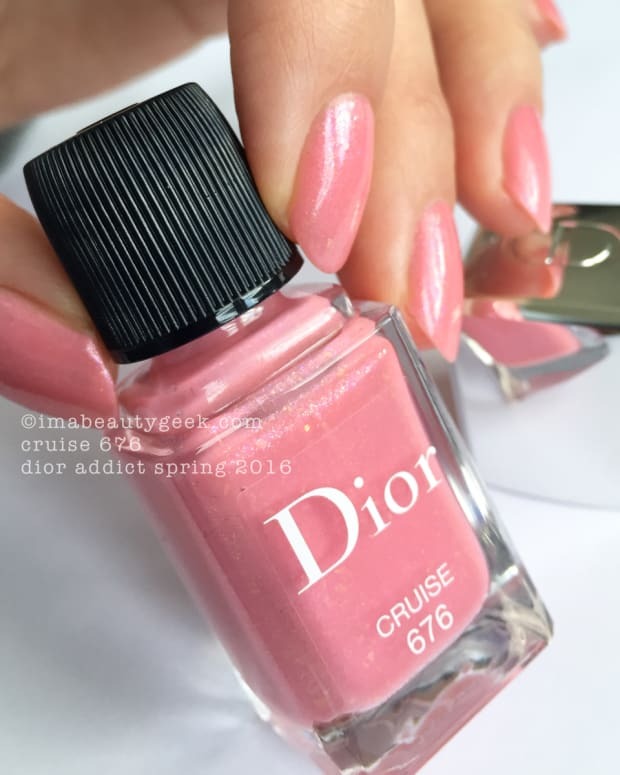 Dior Skyline 848 Vernis (above). That’s two painless coats and if you’re looking for that perfect sophisticated spicy chocolate fall shade, I think maybe you’ve found it. Availability: Limited edition, August 2016. Canada: $33 CAd at sephora.com, holtrenfrew.com, beautyboutique.ca. USA: $27 USd at sephora.com, nordstrom.com and weirdly, amazon.com. So many take-my-money options! Yay!